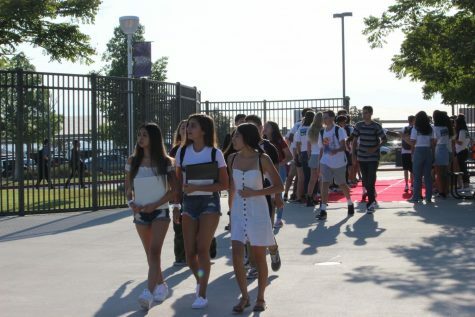 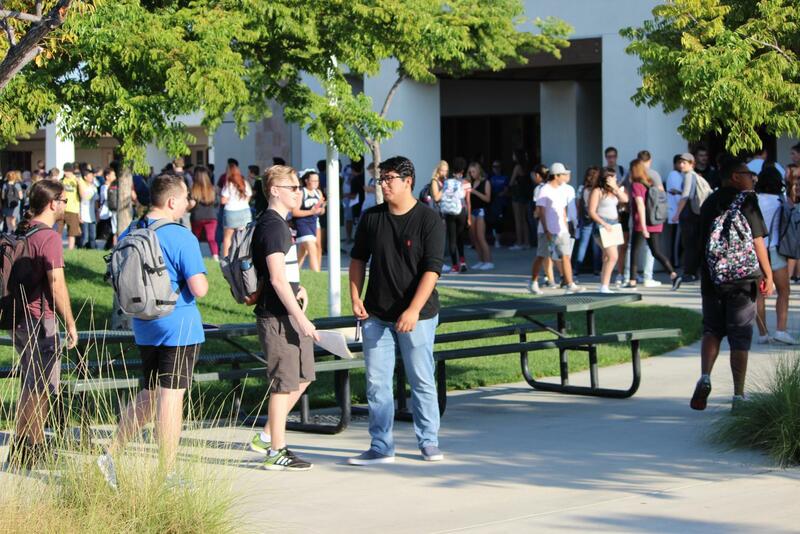 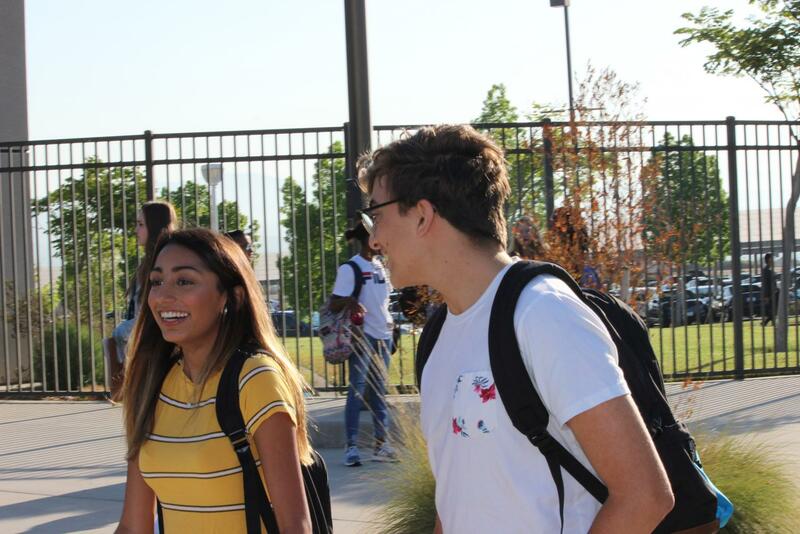 On August 16 Pawprint photographers capture the first moments of students entering the school to start off the new year. 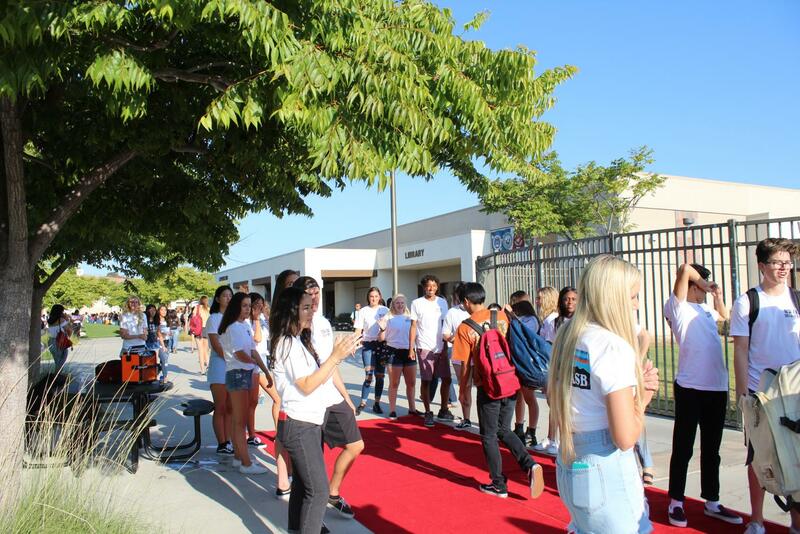 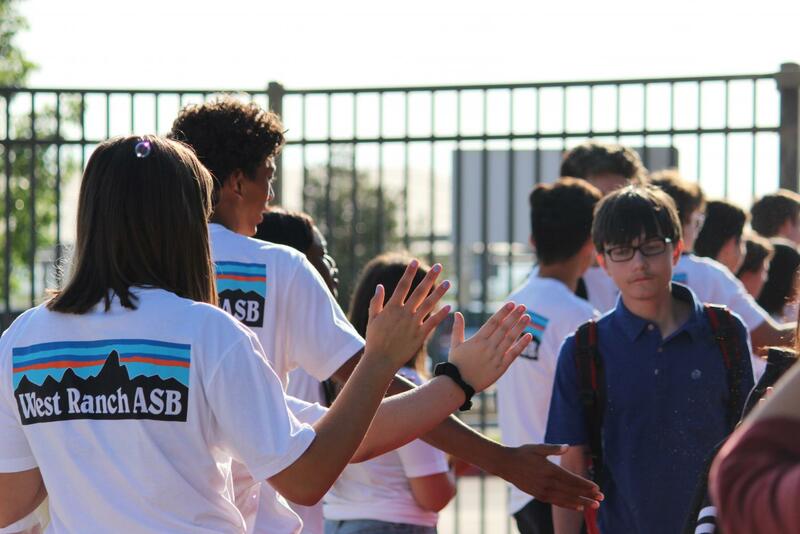 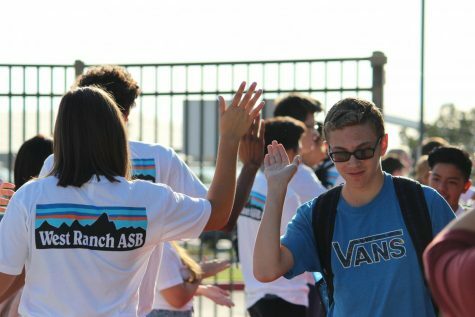 As always, ASB welcomed in new and returning students with their annual red carpet. 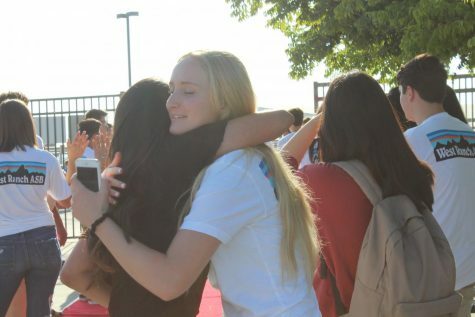 As they came in, many reconnected with friends. 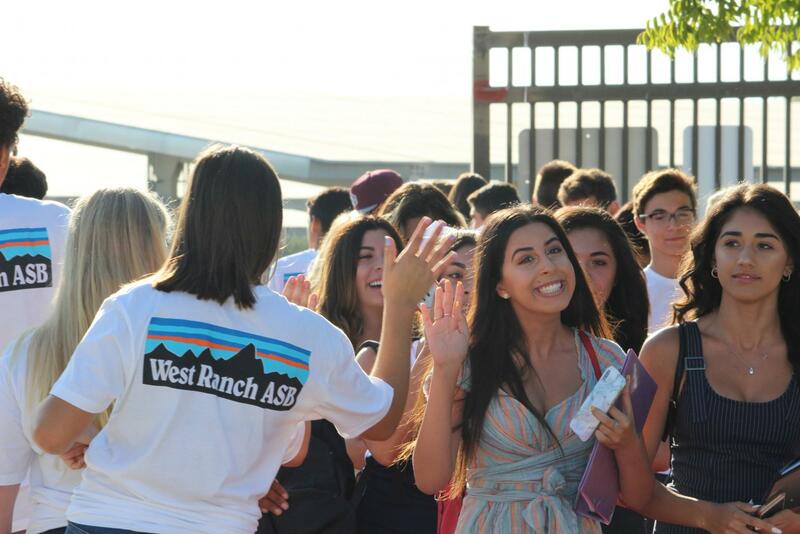 Welcome back Wildcats and good luck in the coming school year!